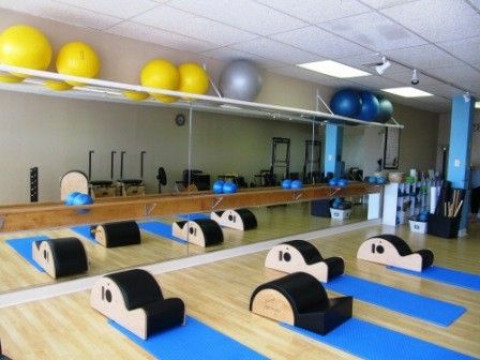 Click/tap here to find the best Angleton, Texas pilates studio for your needs! 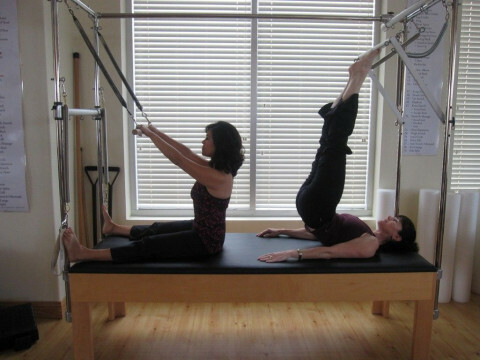 Comprehensively trained in The Method Pilates on all equipment as well as floor group exercises. Calista is fully certified and offers private and semi private sessions by appointment, utilizing the reformer, tower, chair,barrel and mat to customize and achieve the most optimum results for each individual client.